Now that the Fujinon XF200mm is shipping there are a few new reviews out worth sharing. So far I have only come across two complaints from reviewers about the XF200mm. The First is that the XF200mm does not have a drop in filter like other lenses its size so you have to buy a big 105mm filter if you want to use one. The Second complaint is a less valid complaint and it comes from full-frame DSLR users that like to review Fujifilm camera, they wish that Fujifilm didn’t use a crop sensor. Beyond that everyone seems pretty happy with the XF200 even though few will purchase theFujinon XF200mm f/2 R LM OIS WR. Dustin Abbott: Fujifilm X-T3/XF200mm Review – Who Needs Full Frame? 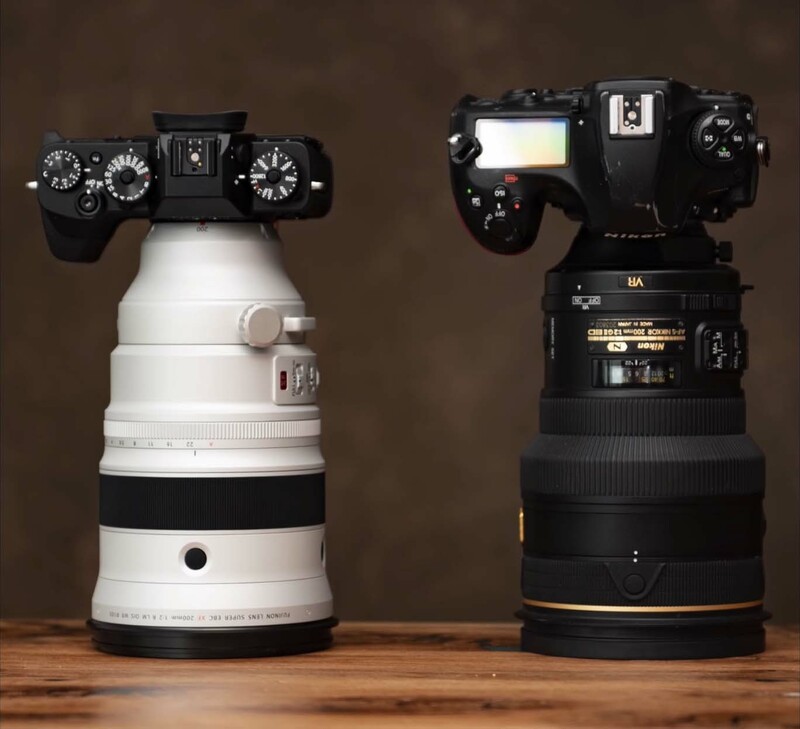 This entry was posted in Fuji lenses, Fujifilm X-T3 and tagged Fuji Rumors, Fuji X-T3, Fuji XT3, Fujifilm, Fujifilm Rumors, Fujifilm X-T3, Fujifilm XT3, FujifilmRumors, Fujinon XF 200mm f/2, Fujinon XF 200mm f/2 R LM OIS WR, Fujinon XF 200mm F2 R LM OIS WR, Fujinon XF200F2, Fujinon XF200mm f/2, Fujinon XF200mm f/2 R LM OIS WR, Fujinon XF200mm F2 R LM OIS WR, Fujirumors, X-T3, XT3. Bookmark the permalink. Trackbacks are closed, but you can post a comment.